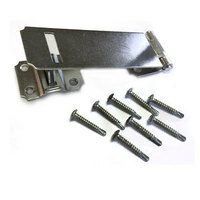 6 1/4'' flexible heavy-duty hasp with cut resistant hardened shackle. 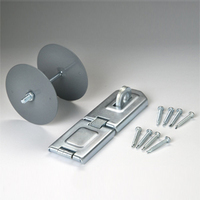 Ideal for securing doors, gates, garages, and sheds. Works with any of our padlocks. 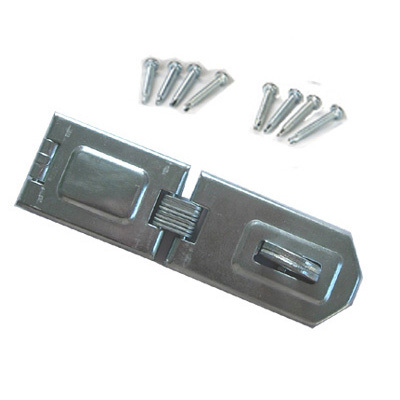 Includes eight self-tapping metal screws.